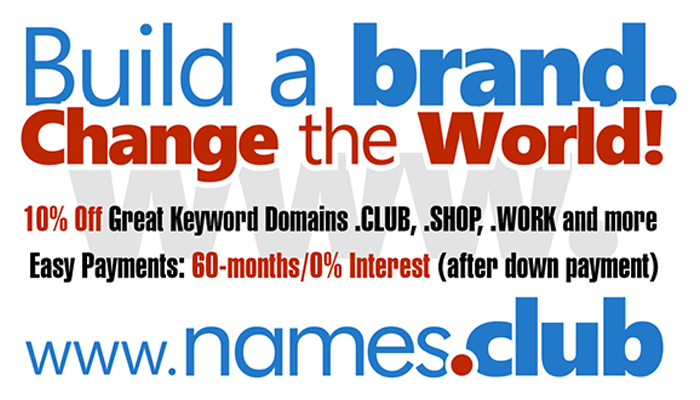 Domaining for Pros: How Many New gTLD Domains Do You Want to Buy in 2014? How Many New gTLD Domains Do You Want to Buy in 2014? As far as those 100-ish new gTLDs are concerned, I’m willing to keep them renewed even in the absence of sales and even if I’ll see no sales this year, I’ll probably add to my portfolio in 2015.